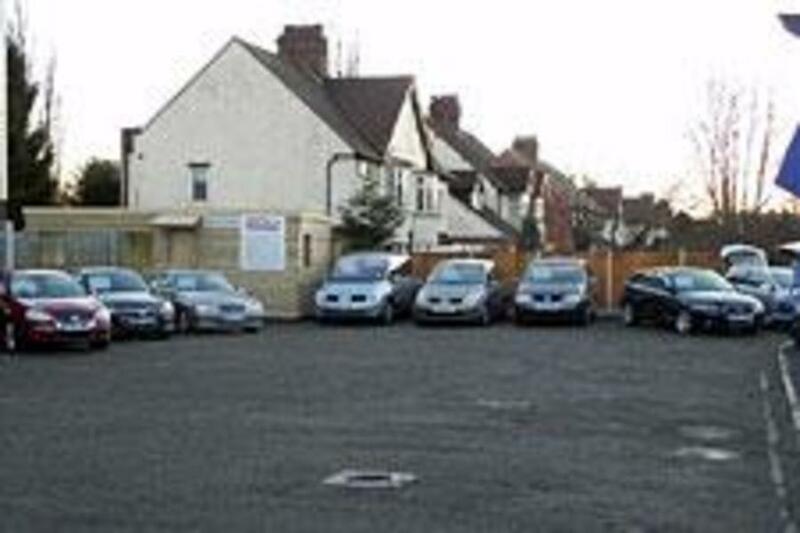 We are an honest and trustworthy independent garage who are here to save our customers money without the need to sacrifice quality. All our technicians are highly experienced with a wealth of knowledge from working in various different dealerships. 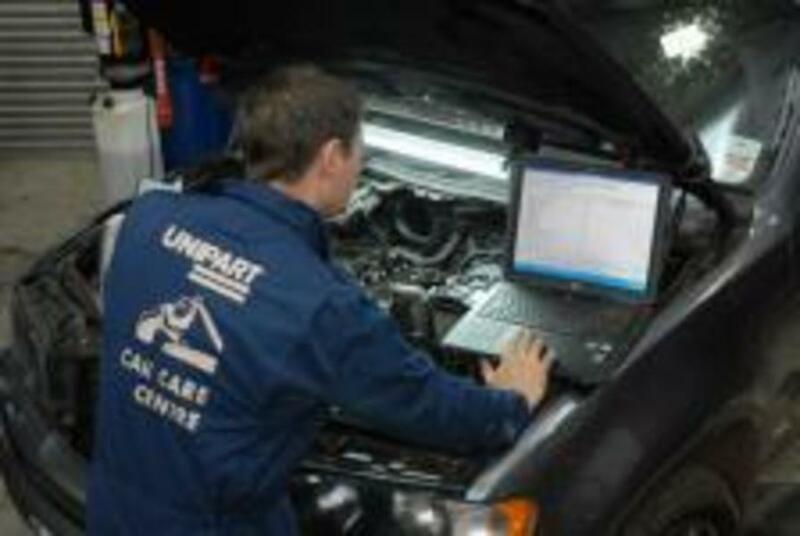 EDM Garage Services and Car Sales are a Unipart Premier Car Care Centre meaning we are able to offer you a comprehensive 12 month or 12000 mile national warranty on all work. We also have been accredited with BSI kite mark and Motor Codes code of conduct. 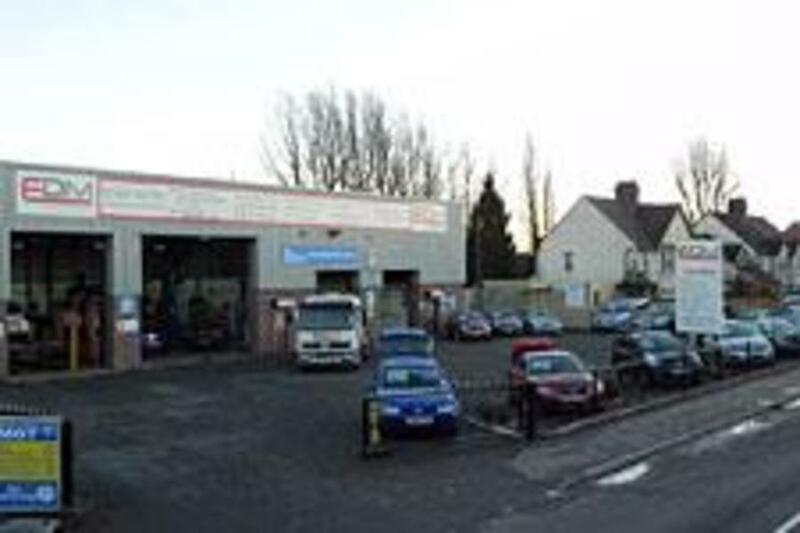 We offer a full range of workshop facilities employing highly trained and skilled technicians capable of servicing and repairing all makes and models of vehicle Nic Brown set up the business in Derby in February 2002, having worked for The AA as a patrolman for nearly five years. Prior to this Nic started out as an apprentice, worked as a mechanic and technician before branching out alone, so he brings a wealth of experience and knowledge. We also have expertise working with motorhomes. We have invested in specialist equipment and expertise to allow us to be your first choice for servicing your motorhome or van. With over 20 years experience, we can offer you fixed price major and interval servicing at competitive prices All of our work is carried out by our professional team of qualified mechanics and service technicians who are knowledgeable and importantly, focus on satisfaction and customer care. First time customer - cannot fault service and reception will return.